Sure Shot Intraday Stock Future trading tips will be given usually at any time of the trading day whenever the trend occurs in market. As we give single call daily more focus will be given to give high accuracy above 75% performance every day as traders need to earn upto Rs.10000 per day. Sure Shot Intraday Stock Future Trading tips will be updated in daily basis as traders need to check their profit happily. Only One Sure Shot Intraday Stock Future Trading tips will be given daily. If suppose first call of the day hits stop-loss we will give one more call to cover the loss. More easy to traders with high accuracy. Note – For safety side kindly place Target as 0.05-0.50 paise ahead of the target given by us. For example Target is 500 in an buy or sell call means place target in trading terminal order as 499.75 or 499.50 it depends on lot sizeand your decision. 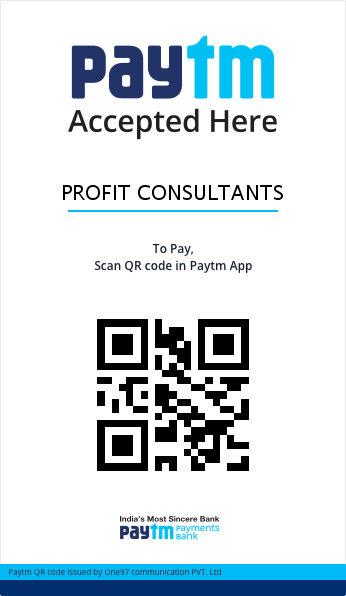 Because some times it may not touch round figure,so it struggles, we are unable to miss the whole profits for 5 or 50 paise. If it missed without touching exact target price within this price range, the call is treated as Target reached call and will be updated in performance as Target, so clients or visitors do not think that we are cheating you. Its an real fact after several analysis we come into an conclusion.  Stock Future Trading Tips started from June 2015 only, so there is no past performance. Below given is the performance report if traded with one(1) lot. Click the link below to check day wise performance. We are receiving phone calls that, how are you giving Only Profit daily? Are you updating any fake performance? No, we are not updating any fake performance, and also we dont know that. After checking the trial any one can decide what to do? Subscribe for 1 day trial Rs.151 and you can decide further.